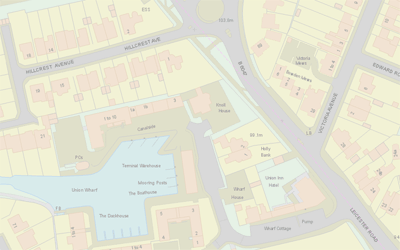 GIS4BUSINESS has extensive experience gained over many years working with GIS and mapping software and data products. This allows us to offer independent advice that will enable you to choose the correct product for your intended application and budget. We will discuss your requirements and can supply the software and data products for you project or solution. We can also assist you with installing, configuring and customising your software and with loading and visualising your data. Feel free to explore some of the products we currently offer or please contact us to discuss your specific requirements. 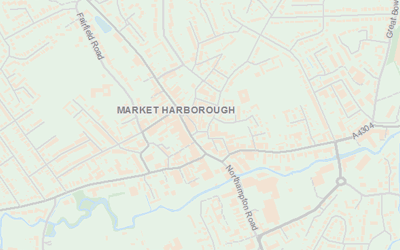 GIS4BUSINESS is an OS Partner and can supply a range of licensed data products, including MasterMap, AddressBase, Code-Point with Polygons and VectorMap Local in a range of formats and for the coverage you require, from a small area to full UK coverage. 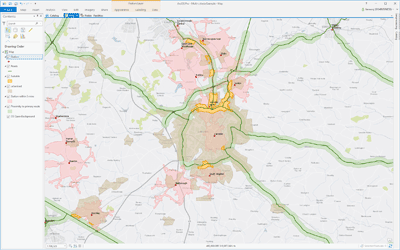 GIS4BUSINESS can supply OS Open Data products in the correct format for your system and covering your specific area of interest. We can also provide regular updates to these datasets as they become available. Desktop GIS software is crucial for managing and maintaining geographic data, performing spatial analysis and for creating and publishing compelling maps. 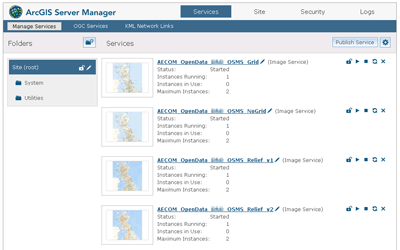 They can often be configured or customised to streamline tasks and create efficient workflows. Enterprise-wide GIS solutions incorporate database, server, desktop and mobile software and can be integrated with other business systems to deliver benefits such as centralised data management and improved access to geographic information. 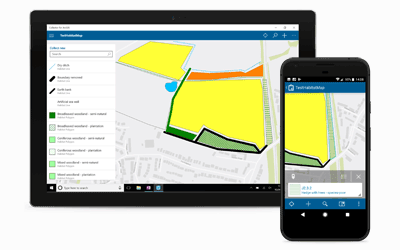 Mobile GIS software can enable improved data collection and survey workflows and can ensure provision of accurate, up-to-date information to field workers. GIS4BUSINESS offers Mobile GIS solutions that operate in online and offline situations on Windows, IOS and Android devices.